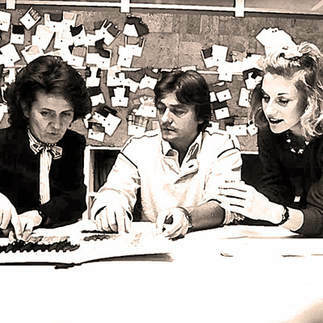 Preca Brummel was established in 1951, thanks to the intuition and initiative of Giovanni Prevosti. 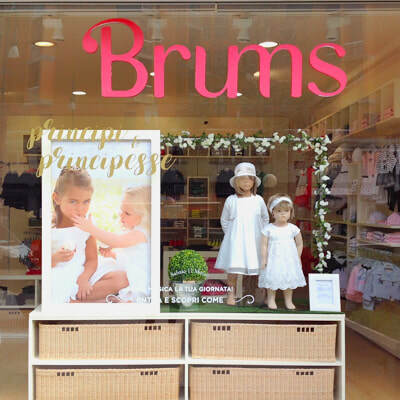 The family is the secret to the success of Preca Brummel, which started out as a small textile factory and over the years has become the leader in children’s wear in Italy, thanks to the brands Brums and Mek. "TO BE A NEW BENCHMARK COMPANY, LEADER IN THE GLOBAL MARKET OF CHILDREN'S WEAR, HEADING THE BIGGEST BUSINESS NETWORK IN THIS SEGMENT." 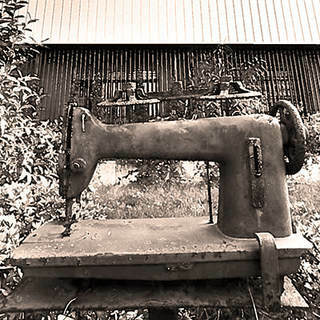 Preca Brummel is the leading company in Italy for the production of clothing for children aged 0-16. Founded in 1951 in Carnago (VA), it is now present throughout the world. The work ethic, quality of its cutting edge offers and sound policies are the strengths of the Group that, for years, dresses children throughout the world and accompanies them in the extraordinary adventures of everyday life.